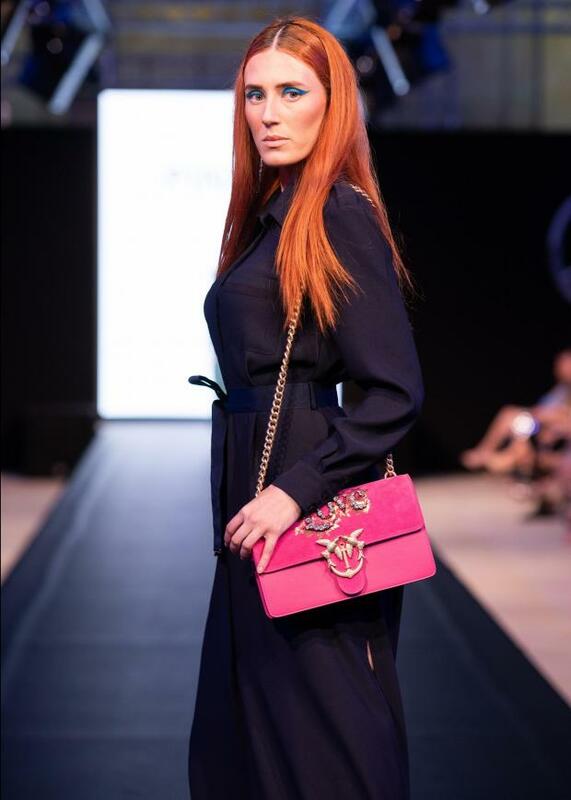 The Mercedes-Benz Fashion Week Malta kicked off on Saturday at Fort St Elmo. 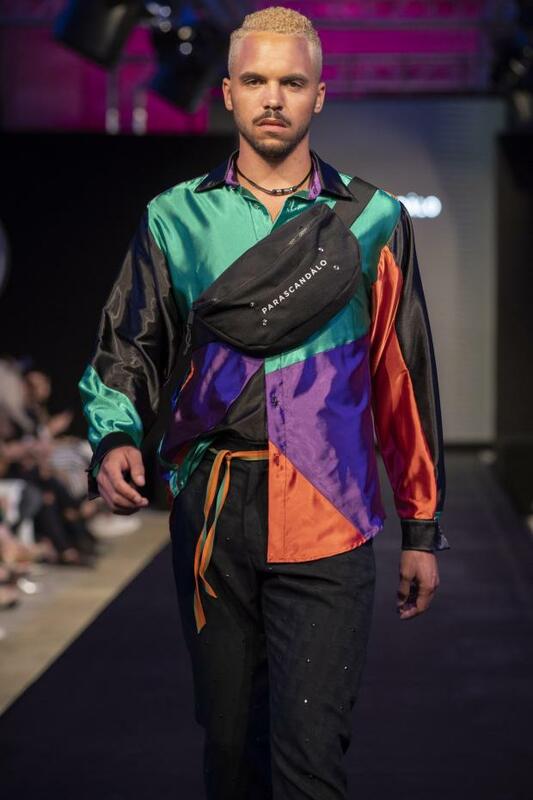 The grand venue has been set up as a multi-purpose venue - it is hosting a 24m catwalk, there are different areas setup to host presentations and popup stores selling merchandise from local designers. Elisabetta Franchi, Pinko, and Trussardi Jeans. The second day saw the arrival and beautiful show of Agatha Ruiz de la Prada, a renowned designer from Spain, as well as a creative jewellery installation by Yana’s Jewellery, inspired by flamenco dancers, and a presentation featuring swim wear by local designers brand Isle & Aqua. There were also two catwalk shows by Edith and Parascandalo.